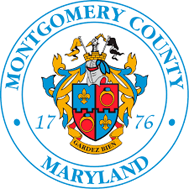 On November 1, 2016, the Montgomery County Council, sitting as the Board of Health, went a step further and enacted Bill 33-16, Eating and Drinking Establishments – Food Allergen Awareness Training. Effective July 1, 2017, Bill 33-16 requires all “Eating and Drinking Establishments”, which are required to be under the immediate control of a certified food service manager, to have on the premises at all times when food is being prepared or served, an employee who has completed a food allergen awareness training course and passed a test as required by this Regulation to protect the health of county residents. A trained employee with a valid certification must be on the premise at all times when food is being prepared or served in order to meet compliance. 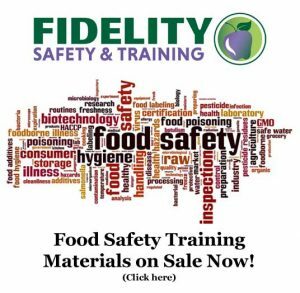 Click here to obtain your accredited food allergen awareness certification > >. Click here for more information from the Montgomery County Food and Facility Licensing > >.